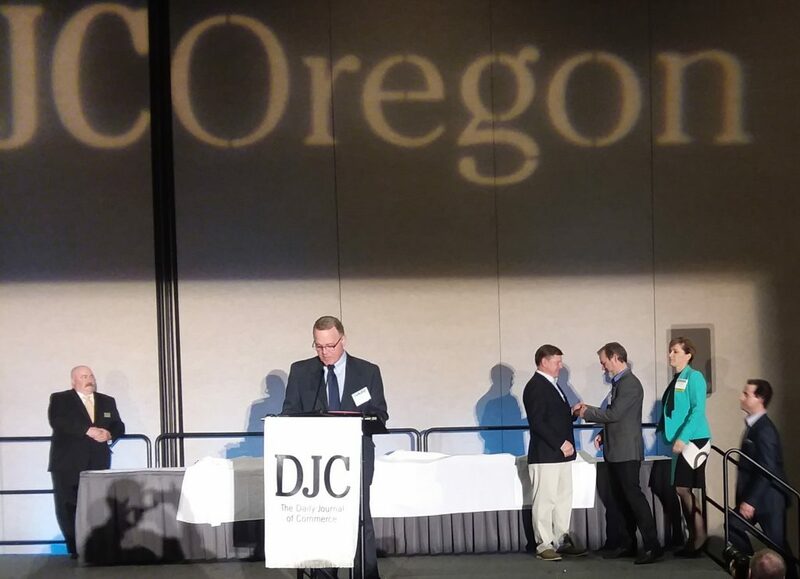 Last week, General Manger, Vince Guymon of the Vancouver office, had the opportunity to present the Daily Journal of Commerce Oregon 2018 Top Project Awards. The event was held at the Oregon Convention Center. To learn more about these projects, click here. « Mike Van Cleve was Promoted!